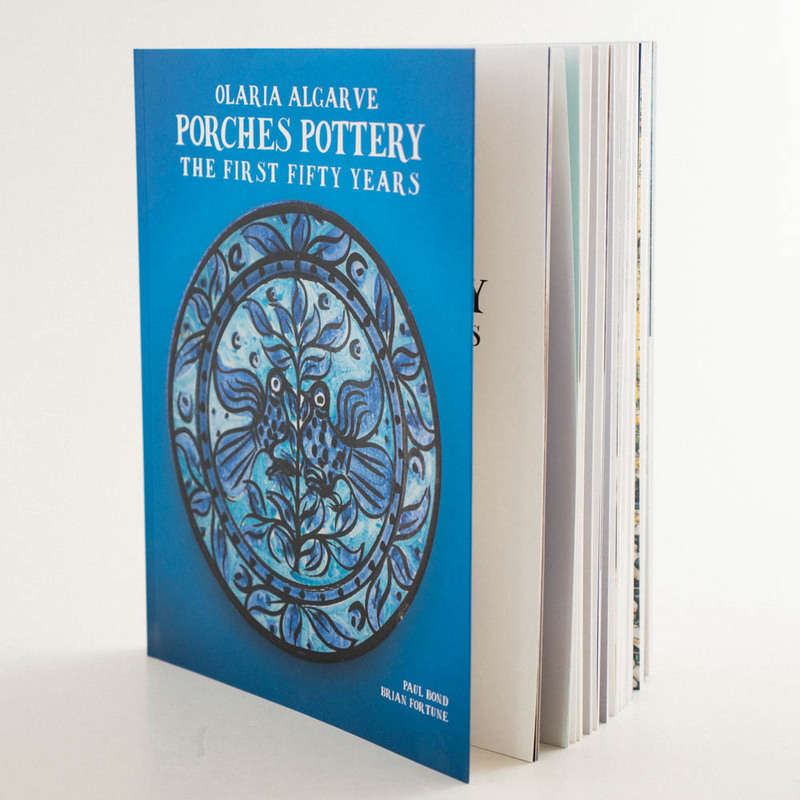 The captivating story of Porches Pottery’s journey from an unknown rural studio to the centre of a ceramics revival. 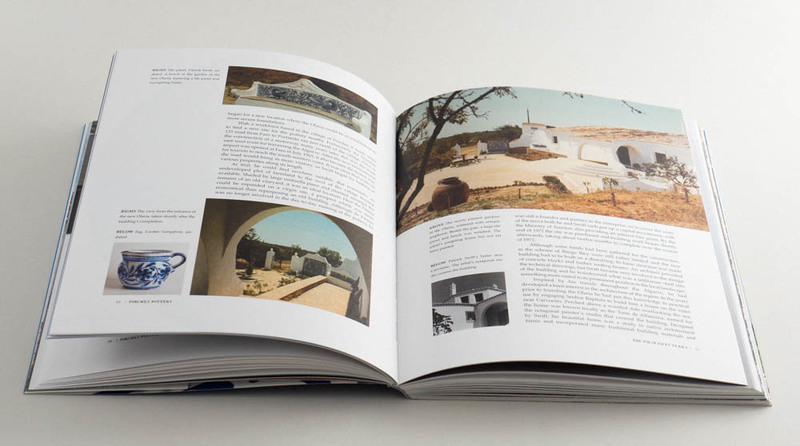 This impressive book is a visual feast for the enthusiast and collector alike. In 1968 the artists Patrick Swift and Lima de Freitas founded a pottery in the village of Porches. Their aim was to preserve the ceramic traditions of the Algarve, which were being lost in the face of rapid social change. 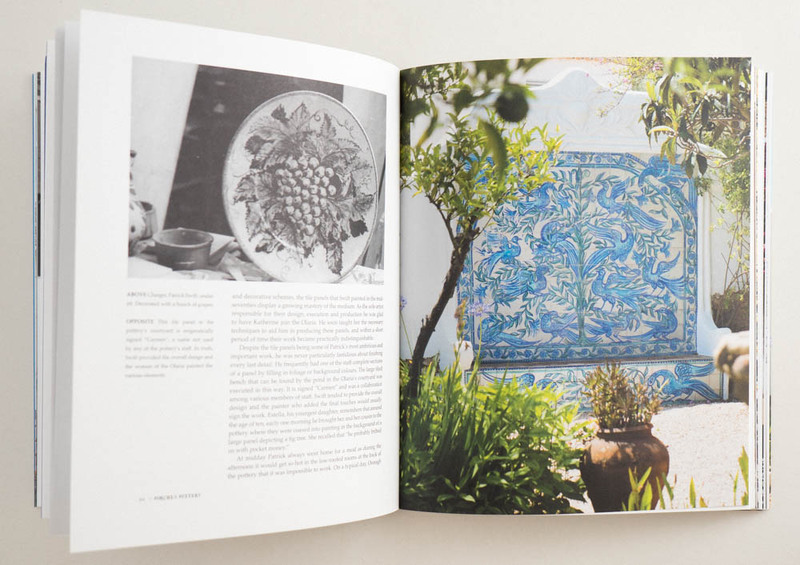 This is the story of their workshop, the Olaria Algarve Porches Pottery, and how it was transformed from a small, unknown studio on the edge of a rural village, into the centre of a ceramics revival. 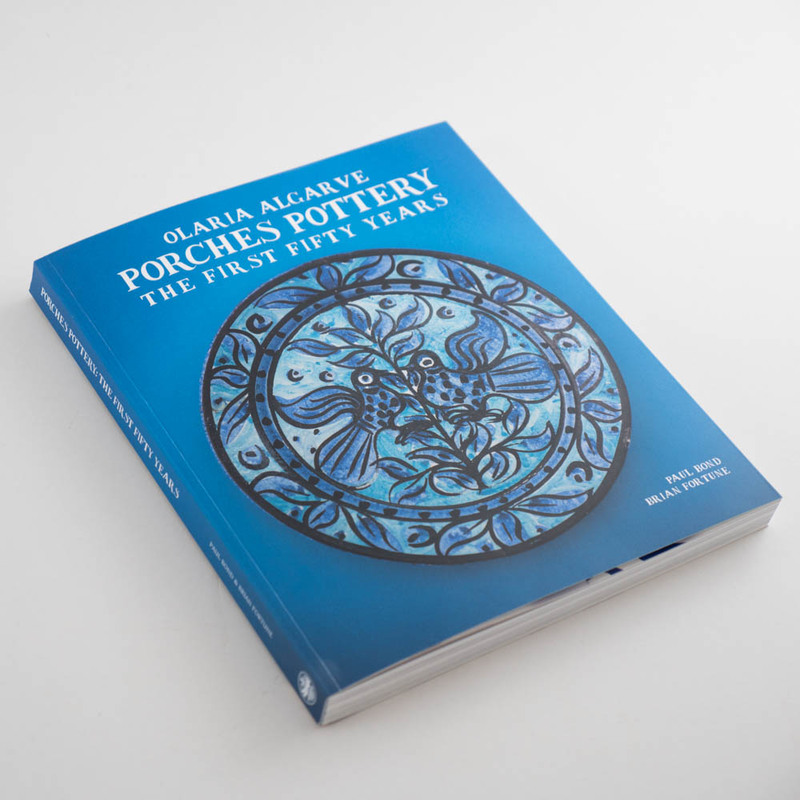 Paul Bond, historian and writer, tells the tale of the local Algarvean men and women who were trained at the pottery, and who to this day produce the beautiful handmade and hand-painted wares. 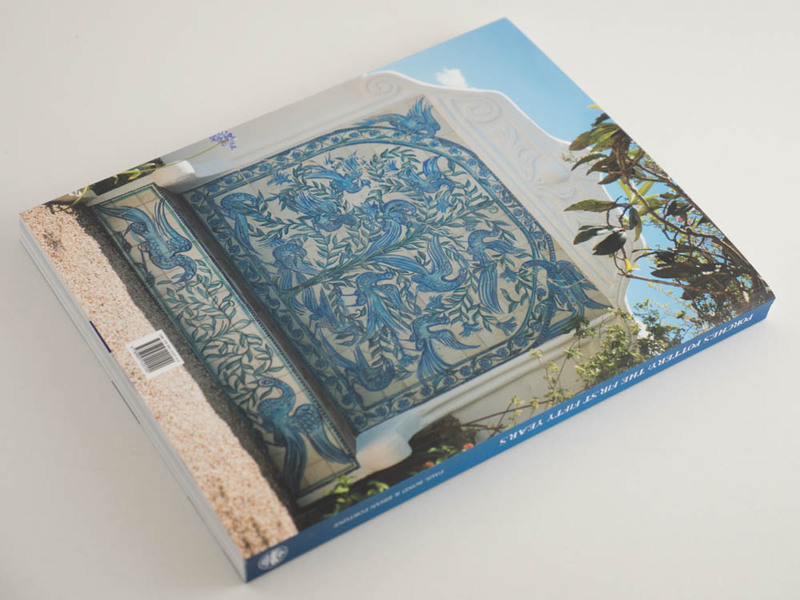 As well as the story of the Swift family, Irish artists resident in Portugal, who through their dedication to the ceramic arts over successive generations have contributed to the cultural history of the Algarve. 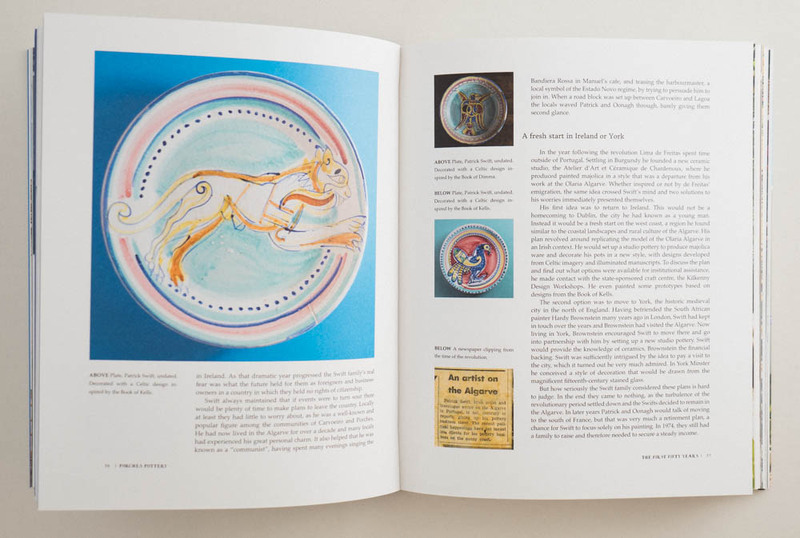 Abundantly illustrated with examples of pottery and tiles produced over the last five decades this book is a visual feast for the enthusiast and collector. 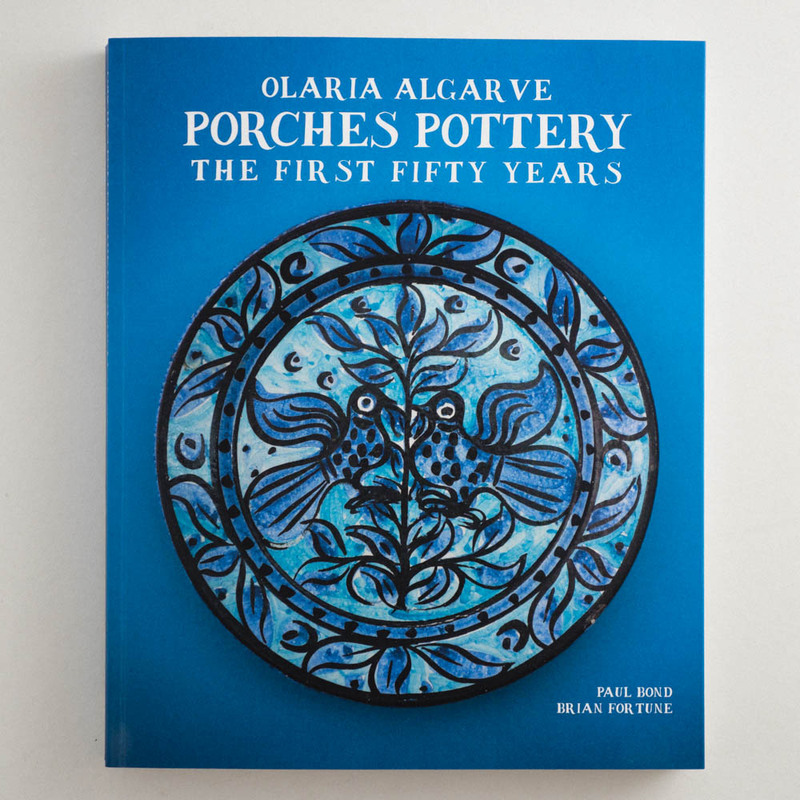 It celebrates the Olaria Algarve Porches Pottery’s first fifty years through its finest achievements and asserts the pottery’s place in the history of Portuguese ceramic art.